The well-designed and easy-to-use creativity app Makr has just been updated to version 2.0 with universal support and marketplace integration. Makr 2.0 brings universal support for iPhone and iPod touch to the app, which was launched for iPad and iPad mini in November last year. This means that you can now enjoy Makr’s wonderful design and creativity tools on your smaller iOS devices in addition to your larger ones. 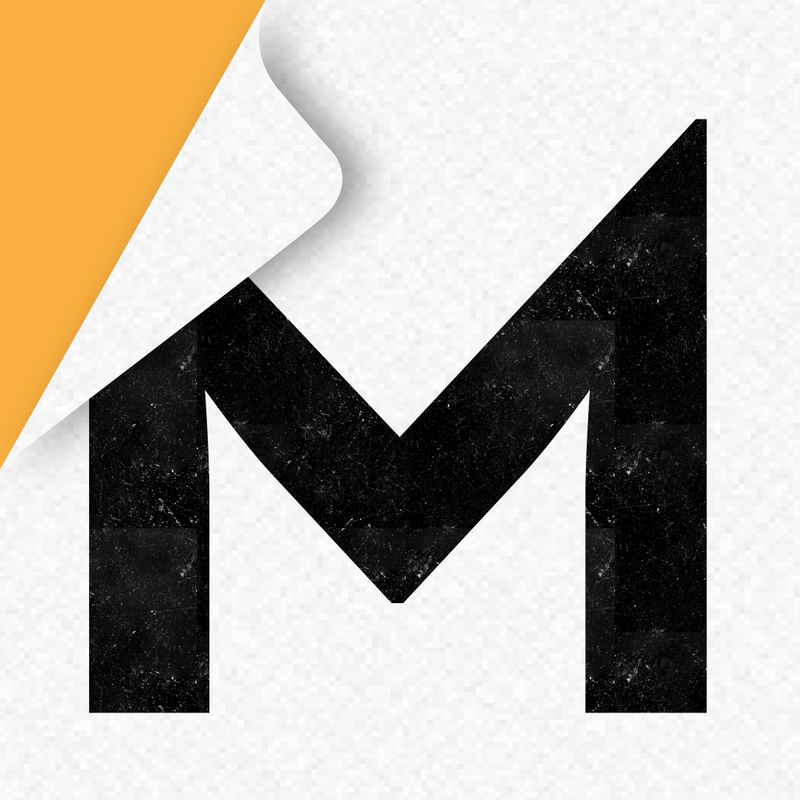 What’s more, you can sync and apply your custom logos made with Makr across your devices. Plus, exclusively on Makr for iPhone, you can design and order professionally printed custom t-shirts, tote bags, and temporary tattoos. 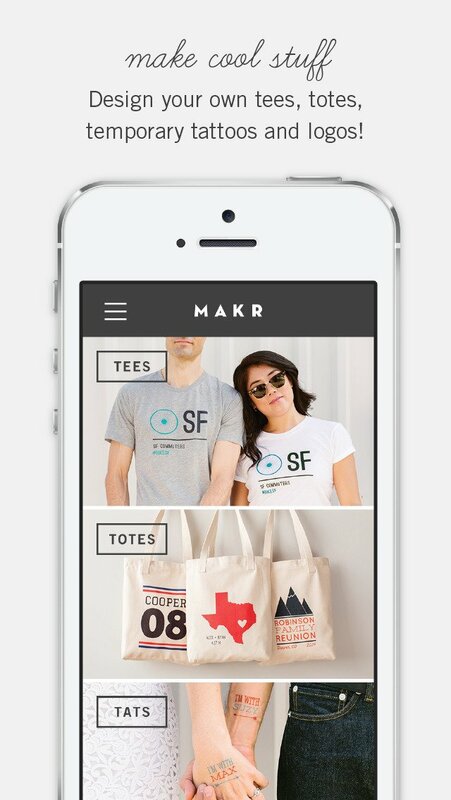 The release of Makr 2.0 also sees the launch of Makr’s mobile marketplace platform, where you can sell your custom tees and totes right from your iPhone or iPod touch. Makr for iPhone also lets you share products for sale via email, text, Facebook, Twitter, and Pinterest, and access your campaign dashboard, including items sold, money earned, and time left to sell. As for Makr for iPad, it retains its own exclusive features. These include ordering of paper products, purchasing of hi-res project PDFs, Makr blog content, and sharing of projects via email, Facebook, Twitter, and Pinterest. Compatible with iPhone, iPod touch, and iPad running iOS 7.0 or later, Makr 2.0 is available now on the App Store for free, with in-app purchases for DIY home printing PDF and hi-res transparent PNG. What Cool Stuff Will You Make With The New Makr DIY iPad App?